Having spent time in Cape Town in winter, you will more than likely understand why it is called the Cape of Storms. The Cape can experience the wildest storms and the craziest high-speed winds, which makes it almost impossible to walk upright! On a rather stormy winters day last week, I set out on a #CheapflightsExplorers adventure and bad weather was not going to stand in my way. 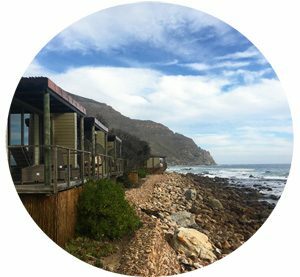 My mission was to discover or rediscover some of the insider spots along the False Bay Coastline. Joining me on my explorer mission was travel adventurer Dawn Jorgensen, from The Incidental Tourist. I spent lots of time in False Bay as a child, which made our adventure feel a bit like a walk down memory lane. It was a great opportunity to rediscover some of the places, which hold such fond memories for me. We set out from the Southern Suburbs, suitably dressed for the inclement weather. The truth is I think that Cape Town can be at its most beautiful during winter. Understandably it can be cold and rather wet during winter but equally as blissful and sunny. Our first #CheapflightsExplorers stop was Muizenberg, which is home to one of the more popular swimming beaches in Cape Town. 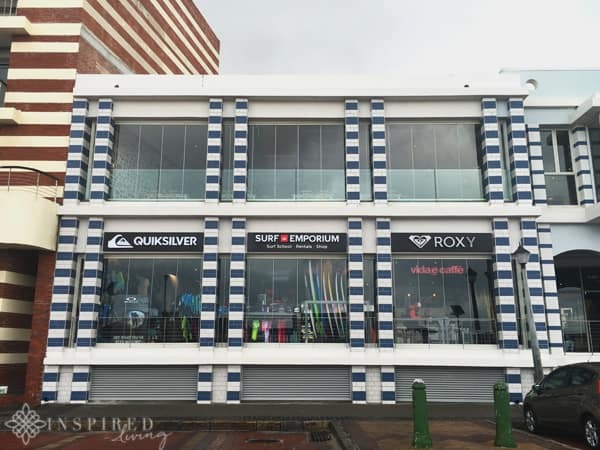 It is also the birthplace of surfing in South Africa. 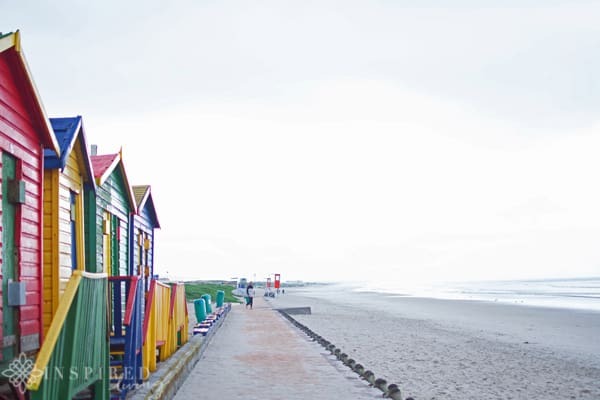 As well as the beautiful, long stretch of beach, Muizenberg also showcases many great examples of grand Victorian architecture. Some of these dating back to a time when the area was an exclusive seaside resort for the rich and famous. This stretch of the False Bay coast can get extremely busy in the summer months. I tend to steer clear when it is so manic, which makes winter the perfect time to visit. A few years ago the area went through a bit of a “depression”. 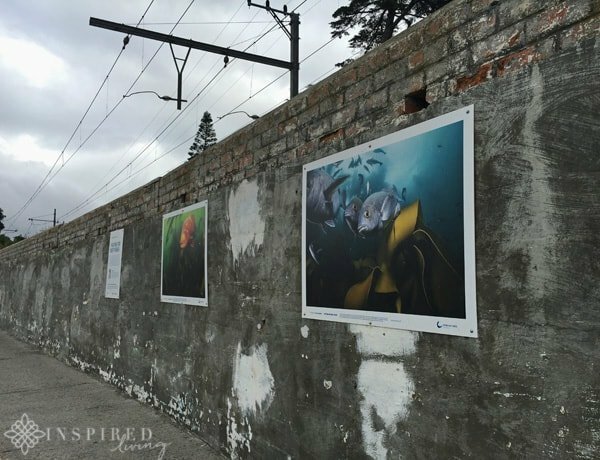 Recently, however, with many buildings getting a facelift, Muizenberg has been given a new lease on life. 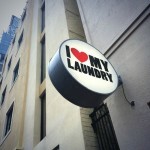 Infact, it has become one of the more trendy places to be seen. 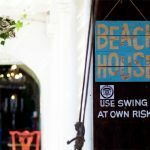 Along the main beach pavilion or “Surfers’ Corner”, you will find a variety of surf shops, surf schools, restaurants and coffee shops. The calmer, warmer water, makes it a great place to learn to surf. As I mentioned there are a number of surf schools and shops, where you can either hire a board or take lessons. 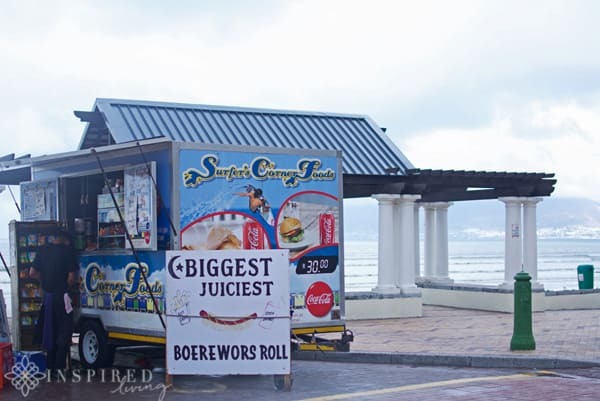 If hunger strikes then a quick stop at the famous “Blue Boerewors Stand”, for a boerie roll and coffee, is a must. I would also highly recommend trying one of the eateries along the pavilion. A few that should be on your list are Knead Bakery, Tigers Milk, Empire Cafe, Blonde & Beard, Live Bait and Easy Tiger. 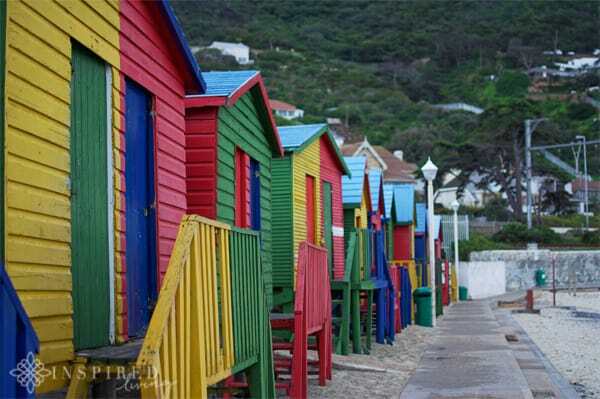 Next Dawn and I ventured off to St James, well known for its colourful beach huts. It used to be one of my favourite beaches when I was a teenager. The suburb of St James takes its name from the early St James Catholic Church, built circa 1880, has a rich history. There are homes dating back to the days when the Cape was still a colony, and part of the Victorian Empire. We parked on the main road and walked through the tunnel down to St James beach. The beach can get quite busy in summer, but we found it deserted, which was rather peaceful and ideal for taking photographs. We also happened upon an amazing collection of photos, while walking along the coastal path. 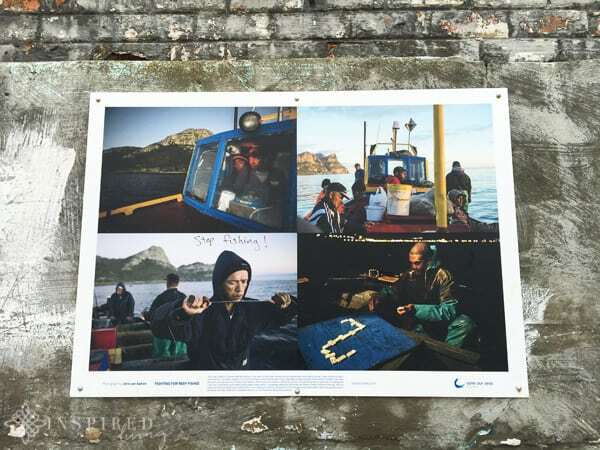 This collection entitled Fighting for Reef Fishes, by Joris van Alphen, forms part of a Marine Conservation Photography Exhibition, launched by the Save Our Seas Foundation. 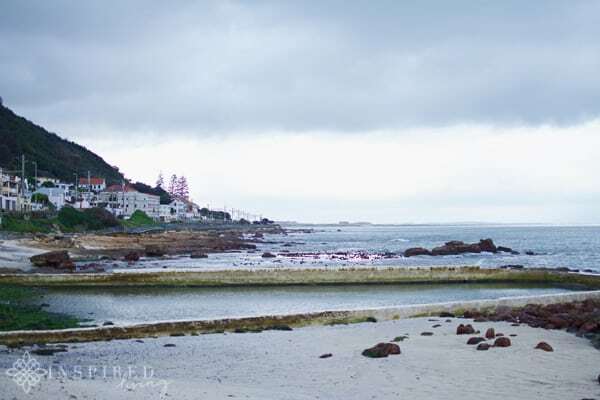 St James, also popular for its tidal and rock pools, is a great spot to take kids. If you are feeling energetic, you can walk along the coastal path, which links St James with Surfers Corner in Muizenberg. There are also walks and hikes in the mountains above the town. During whale season, you will also stand a good chance of catching a glimpse of these gentle giants frolicking in the sea. Meandering further along the coast, we arrived in Kalk Bay. 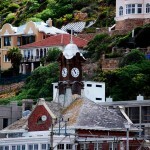 Unlike St James, Kalk Bay was a hive of activity. This quaint but rather quirky fishing village has become a popular destination, with both locals and tourists. 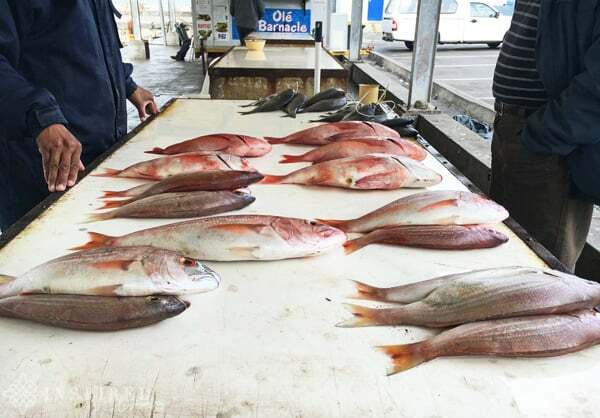 It is also home to the famous surf spot “Kalk Bay Reef”. 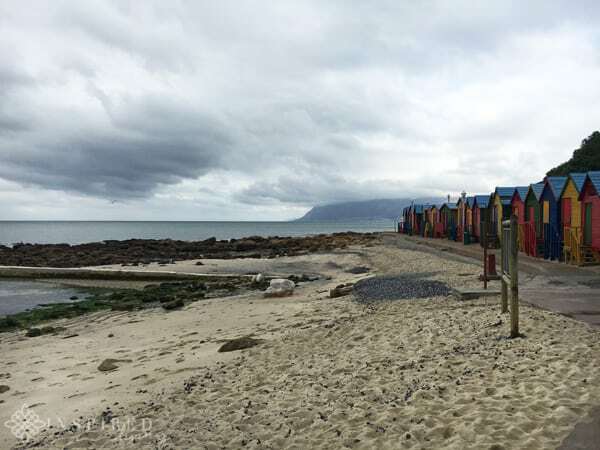 Kalk Bay has a lot to offer visitors! A must see is the working harbour. 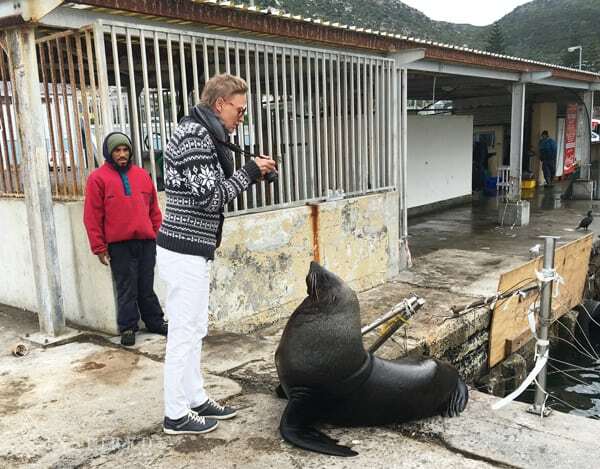 You can buy fresh fish, straight off the boat or watch the resident seals in action. We were fortunate enough to see a few seals having lunch, and they seemed quite willing to pose for the camera. 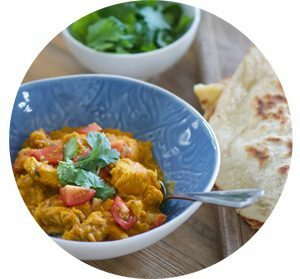 For the foodies, there is a host of trendy eateries, coffee shops and bars, to choose from. 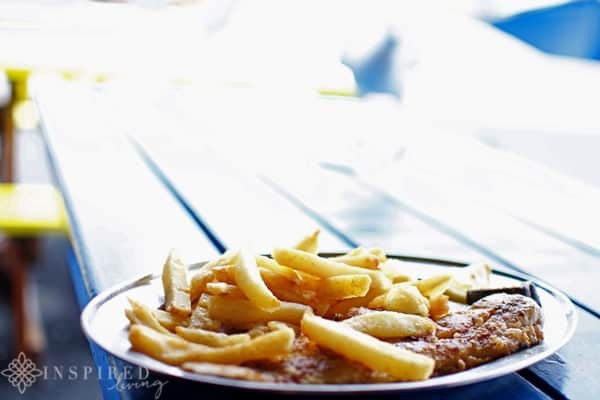 For fantastic seafood and the best views, try Live Bait or Harbour House in the Harbour. If you are after a more festive atmosphere, not forgetting the amazing view, then the Brass Bell is your spot. I also recommend Cape to Cuba; the beach style setting is fun, and they make the best Strawberry Margarita’s. For lunch Dawn and I decided on Kalky’s, which is somewhat of an institution in the area. In my opinion, they make the best fish and chips. Kalky’s did not disappoint – lunch was delicious and exactly what we needed on such a cold day. 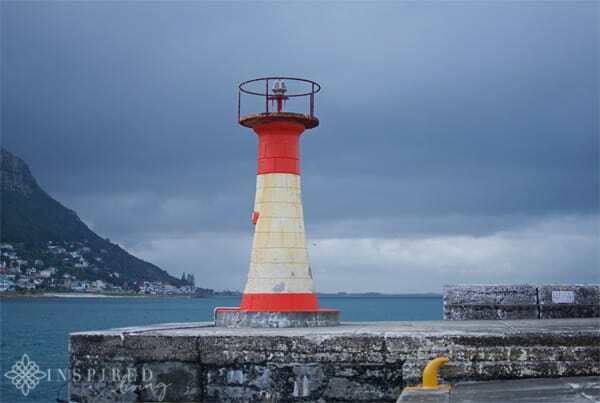 After lunch, we walked down to the Kalk Bay Light House, which was looking rather impressive against the stormy grey sky. As well as having great places to eat and drink, Kalk Bay also has a theatre! 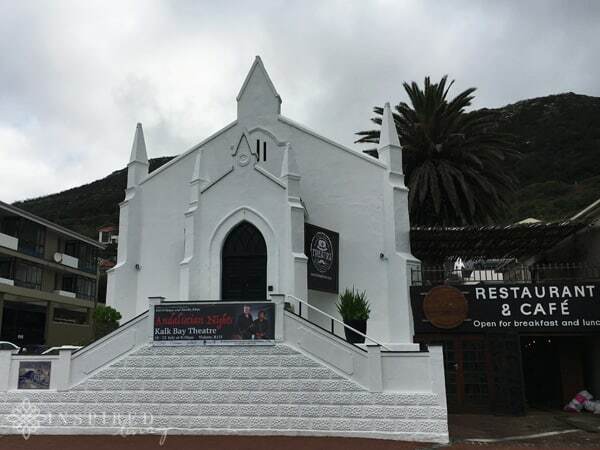 Kalk Bay Theatre is located on Main Road, in a converted church. You can enjoy pre-drinks, dinner and a show, in this wonderfully intimate setting. If you need a bit of retail therapy, then take a stroll along the lanes and pop in at the myriad of antique shops, book stores, craft shops, fashion boutiques and more. For the adventure seekers, there are many famous caves located in the mountains above the village. 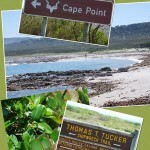 As you can see, there is so much to see and do along the False Bay Coastline. You will probably need more than just a day to see and do it all! Why not book a night to two somewhere along the coast and make the most of it! You can read more #CheapflightsExplorers Adventures here: False Bay The Incidental Tourist. 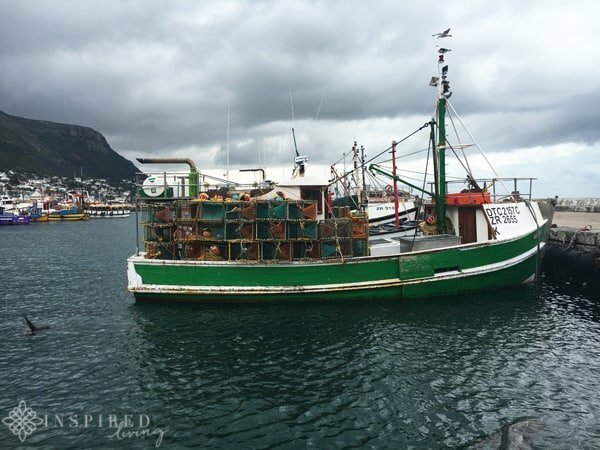 Hout Bay, Chapman’s Peak and Noordhoek – The Roaming Giraffe & Becoming You. 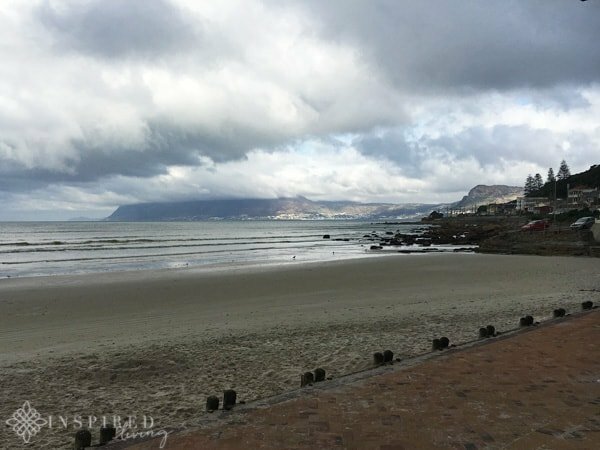 The Atlantic Seaboard – The Travel Manuel & Moving Sushi. 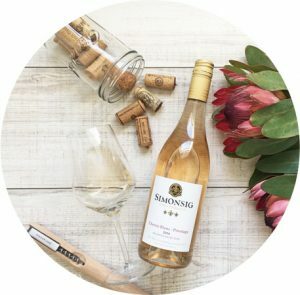 Disclosure: This collaboration to highlight insider spots in False Bay Cape Town, was made possible by Cheapflights and Speckled Egg Digital. 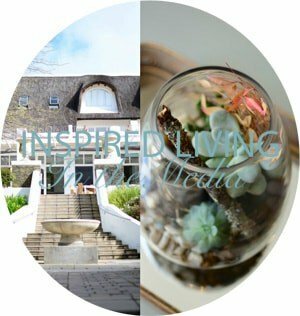 All opinions, content and images are the property of ©Inspired Living and Fiona Rossiter unless otherwise stated. To see more read the full PR & Disclosure Policy below.